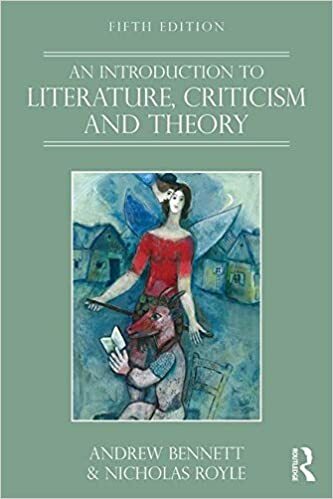 My research focuses on Romantic and post-Romantic literature, especially Wordsworth, Keats, and Emily Brontë; and on twentieth-century and contemporary literature, especially Ford Madox Ford, Katherine Mansfield, James Joyce, Elizabeth Bowen, Stevie Smith, Sylvia Plath, Richard Ford, Philip Roth, Derek Walcott, David Foster Wallace, and Kazuo Ishiguro. 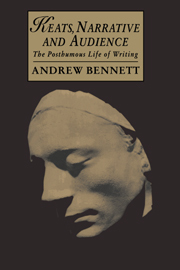 Topics I have written on include poetry and poetics, literary theory, empathy, affect theory, ignorance, literature and philosophical skepticism, animals, gender, the body, boredom, suicide, literature and philosophical pessimism, the sublime, literary posterity, writing, epistolarity, telephony, the historical novel, Englishness, forgery, and the ordinary. 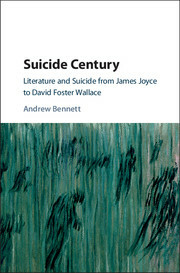 My most recent monograph, Suicide Century: Literature and Suicide from James Joyce to David Foster Wallace (Cambridge University Press, 2017), investigates suicide as a prominent theme in twentieth-century and contemporary literature: I argue that with the waning of religious and legal prohibitions on suicide in the eighteenth and nineteenth centuries and the increasing influence of medical and sociological accounts of its causes and significance in the twentieth-century, literature responds to suicide as an increasingly normalized but incessantly baffling phenomenon. 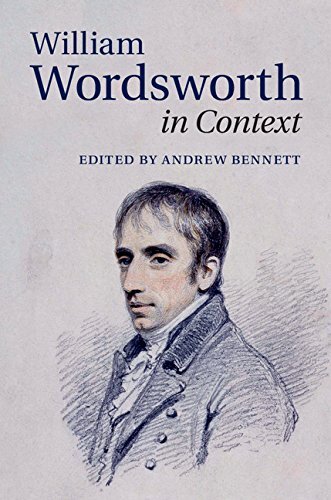 With Cambridge University Press, I have published monographs on Keats and audience (1994), on Romanticism and posterity (1999), and on Wordsworth and the theory and practice of writing (2007), and have edited William Wordsworth in Context (2015). 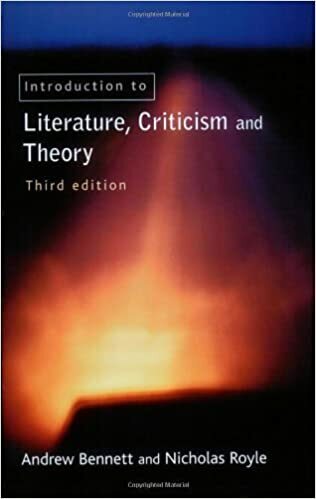 My other books include a study of the poetics of ignorance in Romantic and post-Romantic writing (Manchester University Press, 2009), and books on Elizabeth Bowen (with Nicholas Royle; Palgrave Macmillan, 1995) and Katherine Mansfield (Northcote House, 2004). 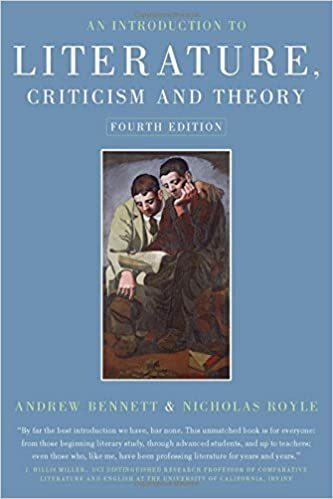 My work on literary theory includes An Introduction to Literature, Criticism and Theory (with Nicholas Royle; 5th edition, Routledge, 2016), This Thing Called Literature: Reading, Thinking, Writing (with Nicholas Royle; Routledge, 2015), and The Author (Routledge, 2005). 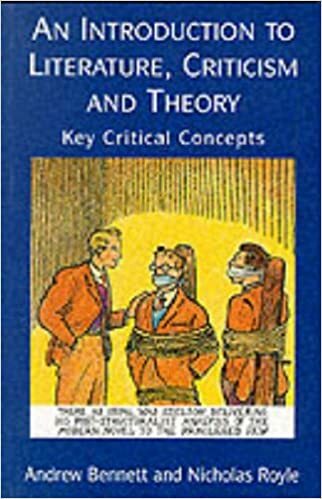 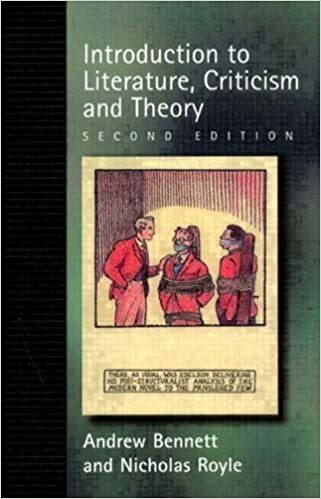 I have also edited two books on reading theory: Readers and Reading (Longman, 1995), and Reading Reading: Essays on the Theory and Practice of Reading (Tampere English Studies, 1993). 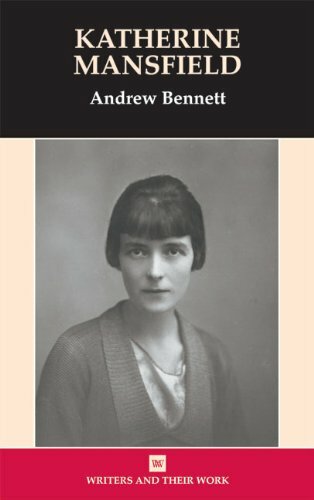 My current work includes essays on Wordsworth and sympathy, on Romantic letter writing, and on Wordsworth and suicide; I am preparing a critical edition of Emily Brontë’s Wuthering Heights for Bloomsbury, and writing a monograph on literature and exemplarity (from Aristotle to Jacques Derrida and from Wordsworth to Ishiguro). 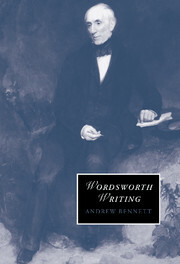 I have supervised research students working on Wordsworth and education; Wordsworth’s spousal verse; Dorothy Wordsworth’s commonplace book; purity and intoxication in Keats; Keats and Benjamin Robert Haydon; Keats and the Pre-Raphaelites; Romantic ‘last man’ literature; De Quincey and reception; Mansfield, Bowen, Rhys and exile; Elizabeth Bowen and trauma; modernist writers and boredom; Wallace Stevens and literary theory; DeLillo and communication; Pat Barker and trauma; twentieth-century autobiographical writing; David Foster Wallace and embodiment; Philosophical Scepticism in Stanley Cavell and David Foster Wallace. 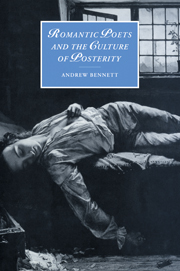 I am happy to consider supervising prospective research students interested in working on a range of Romantic and twentieth-century writers and topics: please get in touch if you would like to discuss your research plans. 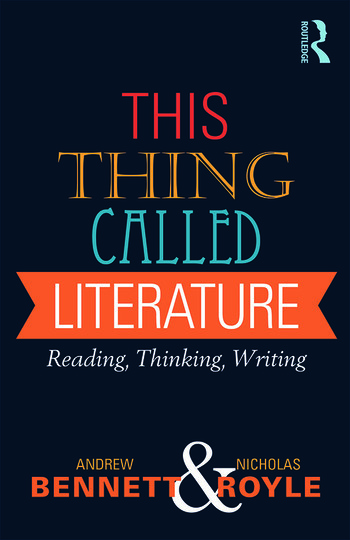 At undergraduate level, I teach on the Literature 3 and Literature 4 period units, and I convene and teach special-subject units on 'Writing the Self: Literature and Autobiography' and 'James Joyce'. 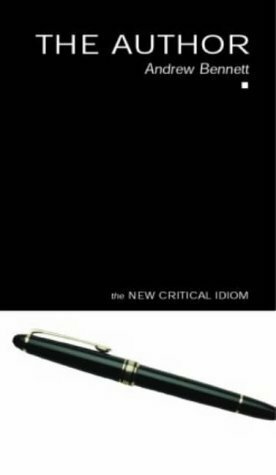 For the MA, I contribute to units on 'Romantic Poetry and Poetics', and 'Modernism, Experimentation and Form'.